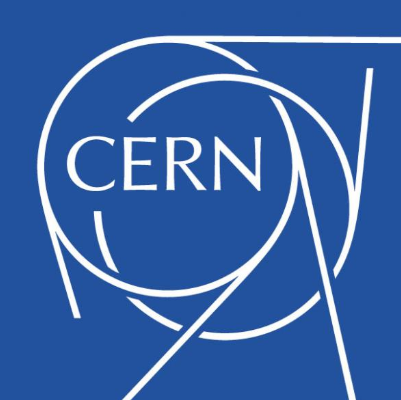 The European Organization for Nuclear Research, known as CERN, is a European research organization that operates the largest particle physics laboratory in the world. Established in 1954, the organization is based in a northwest suburb of Geneva on the Franco–Swiss border, and has 22 member states. Israel is the only non-European country granted full membership. 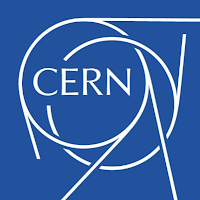 CERN is an official United Nations Observer. At CERN, the European Organization for Nuclear Research, physicists and engineers are probing the fundamental structure of the universe. Using the world's largest and most complex scientific instruments, they study the basic constituents of matter - fundamental particles that are made to collide together at close to the speed of light. The process gives physicists clues about how particles interact, and provides insights into the fundamental laws of nature. This Programme is aimed at graduates from universities or higher technical institutes in a wide range of applied sciences, computing and engineering with limited or no work experience, looking to work in a research group. Please note that you are applying for a programme and not a specific job. In order to help us offer you an interesting work project, we recommend that you let us know how your research interests and skills relate to CERN’s diverse activities. You can include this during the online application process form or in a separate motivation letter. You have graduated, or are about to graduate (within six months from the date of the committee), with a university degree (BSc or MSc level) and have no more than 4 years’ relevant experience after obtaining your degree. Kindly note that prior experience will not be taken into consideration. Please note that CERN Staff members are not eligible to apply for a Fellowship. Three recent letters of recommendation (not older than a year at the time of the deadline for applications), giving an overview of your academic and/or professional achievements. All applications should normally reach us no later than 4 March 2019 at noon (12.00 PM CET).